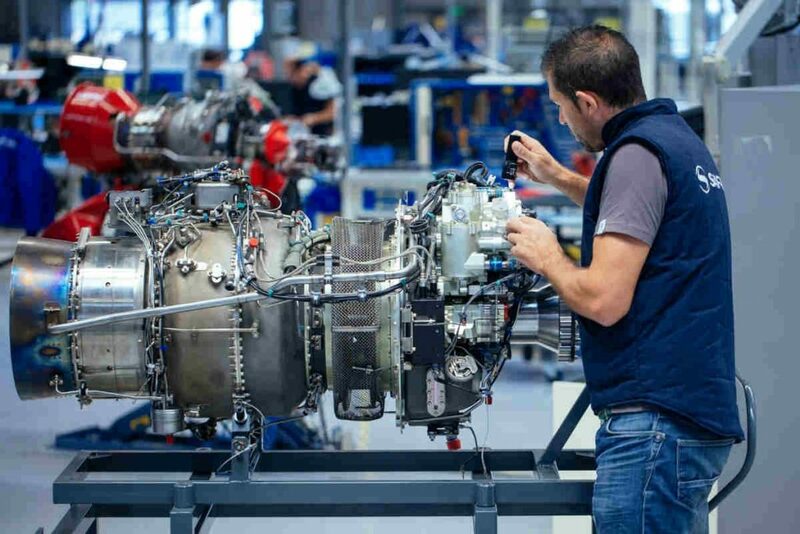 Zunum Aero, which operates in the electric aviation sector, selected Safran Helicopter Engines to provide a prime power source of its hybrid-to-electric commercial aircraft, currently called the ZA10, which is scheduled to be available in the early 2020s. Safran Helicopter Engines will provide a new generation engine turbine to drive the Zunum ZA10’s electrical generator. 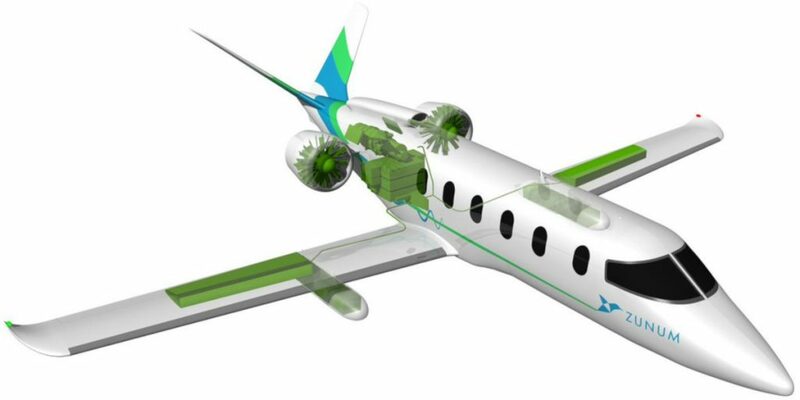 This turbo-generator will power what Zunum describes as a 12-seat, hybrid-to-electric 700-mile commercial aircraft with low operating costs. Zunum states the ZA10 will offer unprecedented door-to-door travel times that are two to four times faster than today. Safran is developing a new power variant, called the Ardiden 3Z, for Zunum. After being coupled with the electric generator, Zunum explains the integrated turbo-generator will deliver 500kW of electric power to supplement the battery packs on key stages of flight and over long ranges. Upgrades like advanced materials and integrated lifecycle management for hybrid service, according to Zunum, will dramatically reduce operating costs of the engine by extending the life of critical components. Zunum states the new aircraft will deliver operating costs of eight cents per available seat mile, or $250 per hour for the aircraft, which is 60 to 80 per cent lower than comparable conventional aircraft of comparable size. The ZA10 aircraft will be designed to cruise and land on turbo-generator power alone, offering full redundancy. Zunum’s explains the selection of Safran – in large part because of its experience – is a critical step toward realizing the delivery of its hybrid-to-electric aircraft by the early 2020s, because a key element of the MW-class hybrid-to-electric powertrain is a 500kW capable gas turbine that is compact, lightweight and highly efficient, to complement the propulsion batteries onboard. In preparation for flight in 2019, Zunum Aero conducted ground tests of the hybrid-electric power system at Chicago-area facilities earlier this year. 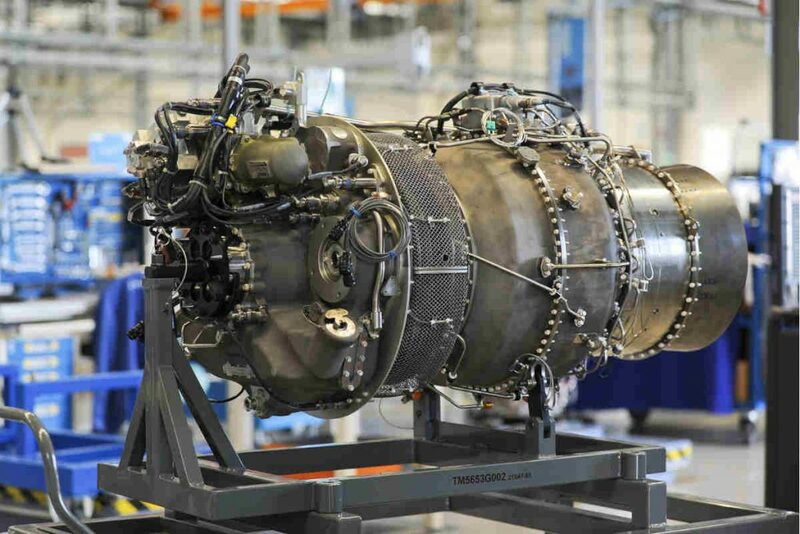 Through Q4 2018 and early 2019, the power system will continue to be upgraded and tested in stages to advance it for flight. Meanwhile, the Ardiden 3Z engine will undergo ground tests in France and U.S., ahead of integration with the flying testbed in 2019. Modifications of the test aircraft began on schedule for a series of flights in the back half of 2019 leading to full hybrid-to-electric conversion with the Safran engine. The flying testbed will continue to be upgraded with successive prototypes until start of certification in 2020/21.